A new logo communicates the expertise of Metrosearch in the return of assets to their rightful place and the homepage sends the message with a clear and engaging illustration. The client was pleased to have a tone that was professional and credible, reflecting the integrity and quality of the company. Tanyes Compliance provides compliance services for social service agencies in the New York tri-state area. 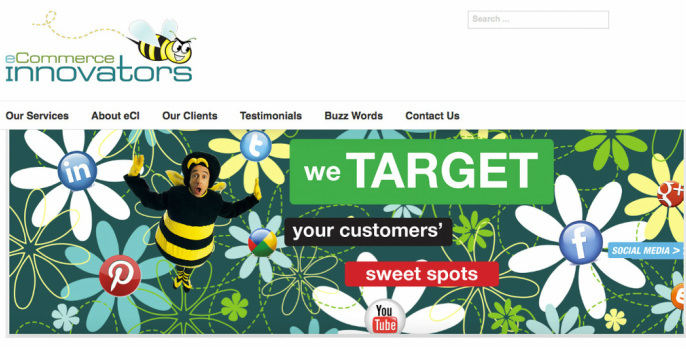 Their new site provides potential clients a clear and comprehensive overview of the capabilities Tanyes offers. 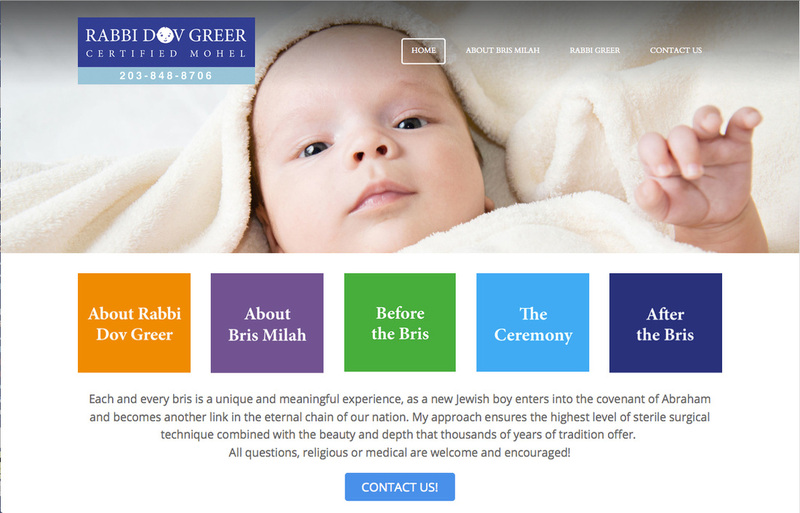 Rabbi Dov Greer just launched his fresh site with just the right amount of information to make first time bris parents comfortable and confident with the important celebration. 20 Gates Management, which develops specialized investment strategies for sophisticated institutional clients, tapped Gluckreative to create a website that presented their capabilities with elegance and clarity. Based in Manhattan, the name of the firm, 20 Gates, is derived from the 20 Gates of Central Park and the visuals of the site are all drawn from the stunning and varied imagery of the Park. 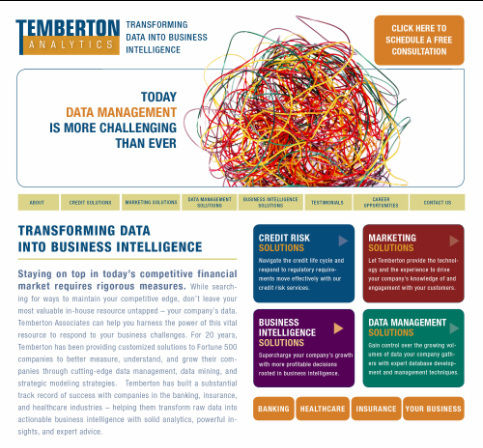 Ben Gold showcases the depth and breadth of his Business Intelligence expertise. For many corporations, banks and other institutions, dealing with data is stressful - Ben embraces that stress and transforms it into power. BIZRAEL is geared up to take it's first two trips to Israel this spring. The subsidized trips are in high demand from MBA students in the US and Canada for these inaugural trips. The website, emails, and student initiatives to recruit through personal networking and through Facebook, twitter and other social media channels. Gavi Wolf and Ari Grazi launched their new venture last week with opening of www.indiewalls.com full site. Gluckreative was honored to design the logo, home page and How It Works page. Their friend Yoni did a great job developing the site and a tremendous amount of work went into getting the whole business up and looking so smart. Check it ooout!